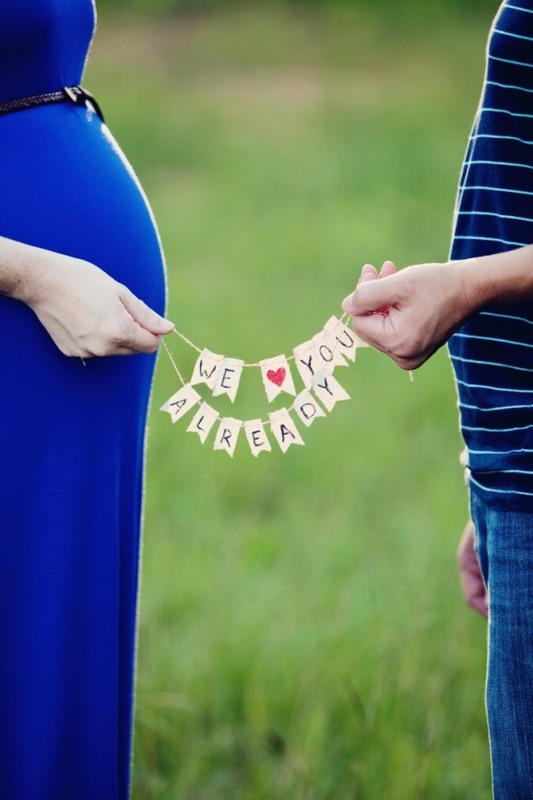 Most parents tend to feel thrilled when they learn that they will be getting an additional family member in nine months or so. This thrill and happiness are usually doubled once they figure out that they are getting two family members instead of one. Yet, along with the happiness comes some concerns about whether the parents are ready to take care of two newborn babies instead of one, and whether they are physical, emotionally and financially prepared for this responsibility. 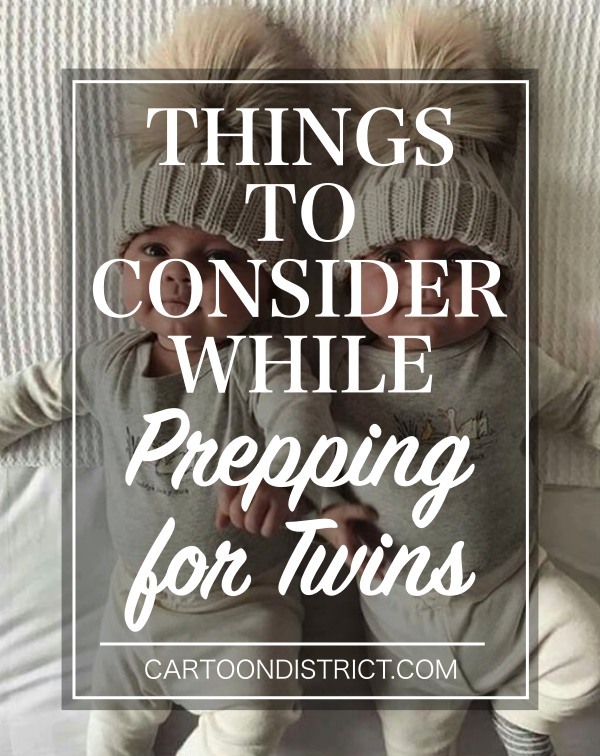 Having twin babies is definitely a blessing, but it requires certain preparations in order to make sure the twins are well-welcomed into the family. 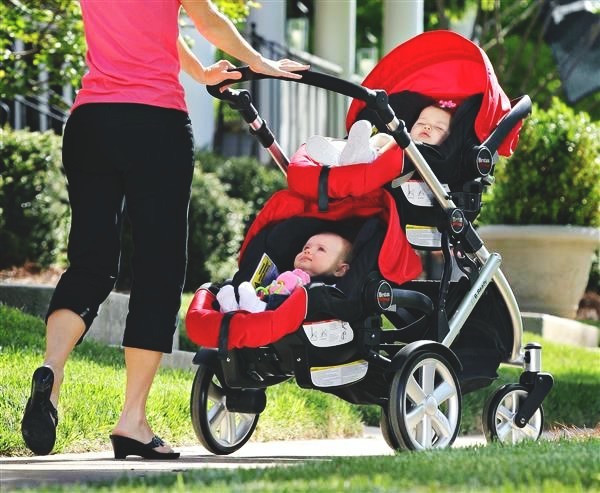 The first item that parents need to purchase for their twins is a double stroller, preferably a double jogging stroller. This is because, while a mom can carry her single child around in a carrycot for the first few months, it is a lot more difficult to carry two babies at the same time. Hence, a double stroller is critical from day one. Selecting the stroller is often a difficult task, as the parents need to make sure that it is stable, comfortable, durable and most importantly safe for their twin. Jogging strollers are generally preferred over normal strollers. This is because they are well-known for their high stability and controllability. They are manufactured to withstand rough roads and long jogs and are designed to provide the parent with maximum control over the direction and path of the stroller. Several double jogging strollers are available in the market today, at different prices, in order to make sure an affordable double stroller is available for every parent. While the stroller is needed outside the home, in-home preparations are also essential. 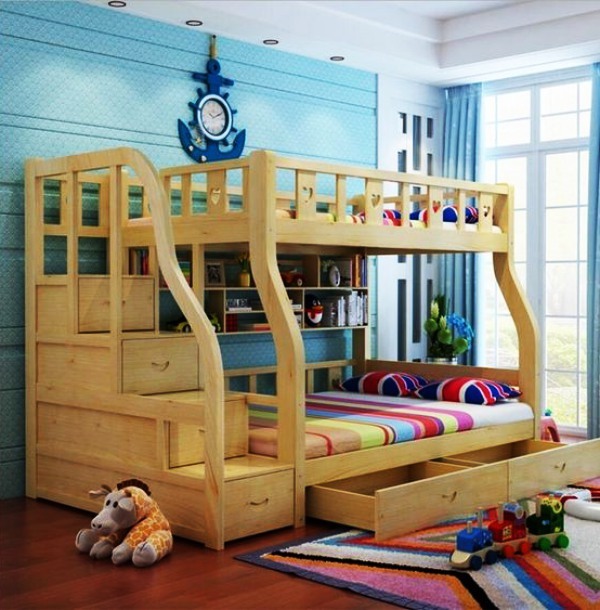 These include baby beds, shower basins, and definitely baby toys. Selecting a suitable bed for twin babies can be quite challenging as parents need to trade-off between space and comfort. A wide bed that fits two babies will definitely make them sleep more comfortably, although it will take up more space than a single bed. Worse yet, would be having two beds for the two babies or a large twin bed. Twin beds are also definitely more expensive than single ones. The choice of the bed would require careful study of the available space within the apartment and the available budget for this item. On the other hand, shower basins can be shared between the twin babies as long as unique towels, and other personal items are maintained for each. Baby toys can also be shared or exchanged between the babies although the parents need to make sure that the babies have sufficient toys to keep both of them entertained at the same time. In general, having twin babies means requiring double the amount of diapers, formula milk, blankets, feeding bottles, cups, spoons and all other items that a baby may need. During late pregnancy months, the mother needs to be careful about the different signs her body may be telling her about her twin babies. Statistics reveal that 70% of mothers carrying more than one baby tend to give birth before their actual due date; that is before they complete nine months of pregnancy. Hence, the mother needs to educate herself about the signs of preterm labor and what exactly she needs to do in that situation. Regular discussions with the doctor are essential at this stage to make sure the delivery process is safe for both the mother and the baby. In addition, high chances of premature birth mean that the mother needs to be prepared for the arrival of her children ahead of time. All the required items need to be purchased early on, particularly those that would be required by the babies immediately after birth, such as clothing and blankets. This is to ensure the best care is provided to the babies once they arrive. 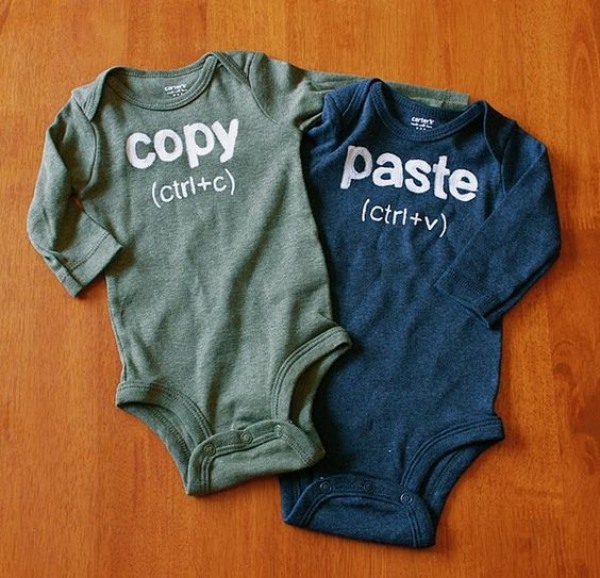 Preparing for the arrival of babies is both interesting and tiring at the same time, and the situation is even more intense for mothers expecting a twin. Nevertheless, with careful planning, early preparations and continued discussions with the doctor, the mother can make sure her babies are delivered in the optimum conditions and are well-taken care of after that. 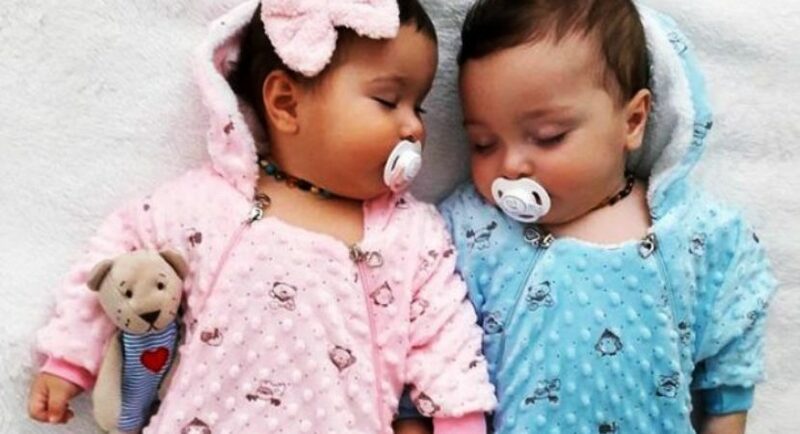 Twins can be a blessing, but for some, the initial steps to prepare for the delivery of the twins can be a rather difficult time. With the right equipment and accessories, and realizing how to care for twin babies properly, things can be much easier on both parents. We have shared some important tips to help you be prepared and to ensure you know what to expect.